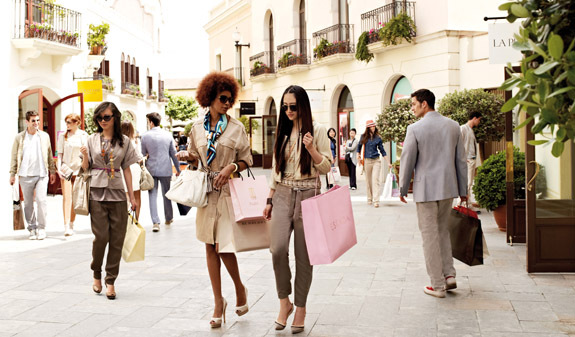 Enjoy a unique shopping experience in a world of over 130 leading brands from Spain and around the world with reductions of up to 60%, all the year round. 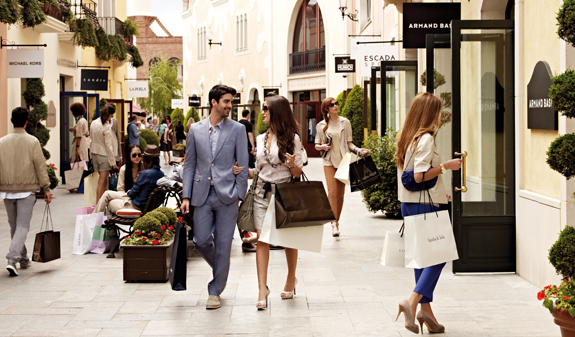 La Roca Village has more than 130 leading world and Spanish brands with year-round reductions of up to 60%. The retail village also offers a wide range of services: tourist information office, free wi-fi, tax-free shopping, restaurants with terraces, children?s play areas, etc. Roundtrip to La Roca Village. Daily departures from Monday to Sunday. 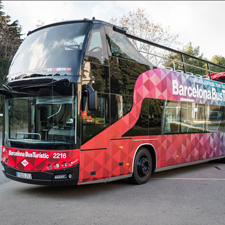 Departures from Barcelona-Passeig de Gràcia: at 9am, 10am, 11am, 12noon, 1pm, 3pm, 4pm, 5pm, 6pm and 7pm. Departures from La Roca Village: at 10am, 11am, 12noon, 2pm, 3pm, 4pm, 5pm, 6pm, 7pm and 9pm. Closed: 1/1, 6/1, 1/5, 11/9, 25/12 and 26/12. Passengers must arrive at the departure terminal 10 min in advance. 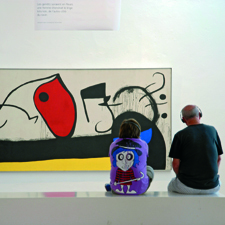 Tours are free for under 3s.